It’s been 2,821 days between July 3, 2011 until today, March 24, 2019. July 3, 2011 was the last time Thais voted in a general election. That time Pheu Thai, led by Yingluck Shinawatra, won 265 seats in the 500 seat parliament. 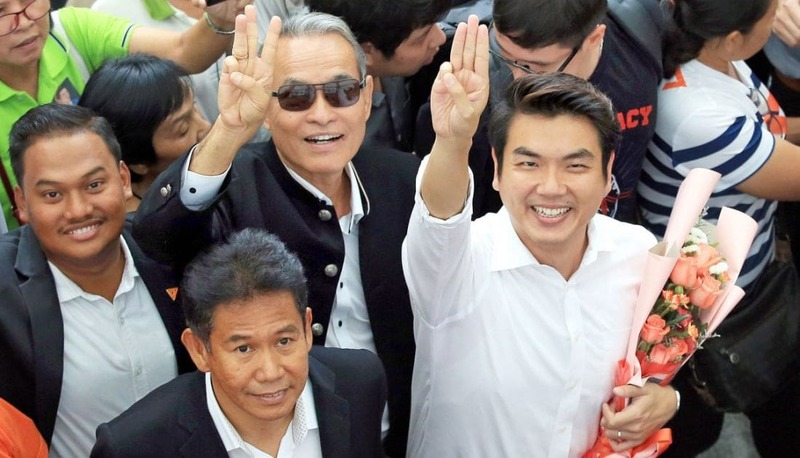 It was only the second time in Thai history that a single party won more than half of the seats in the lower house parliament; the first time was in 2005 with Thaksin Shinawatra’s Thai Rak Thai Party. On May 22, 2014 the elected government was swept from power by the National Council for Peace and Order (NCPO), the country’s 12th military coup since 1932 when the Kingdom of Siam became the Constitutional Monarchy of Thailand and elected a Parliament. Now, here we are, 2,821 days later, on a hot, steamy ‘summer’ day around Thailand when Thais again get the chance to vote. But this time it is a very different political landscape with a result much more difficult to predict than in the past. 1. There are now seven million new voters, all between the age of 18 and 27. They are eligible to vote for the first time and appear to be motivated to have a say in the shape of the new government. 2. 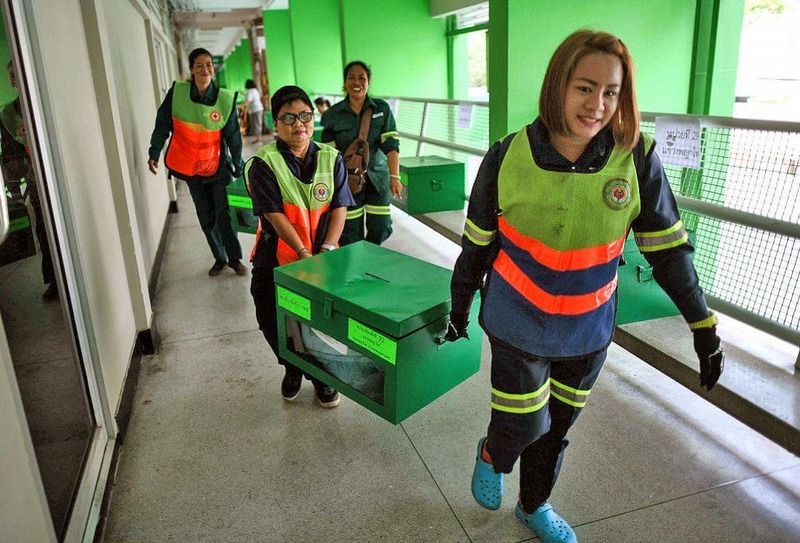 In early and absentee voting, along with polls asking the question, up to 90% of Thais will turn out to vote in this election (some voted last week as ‘absentees’, voting in another province from that which they are registered). In the last election in 2011 the turnout was around 75%. 3. There is a new Charter (constitution) which introduced a new proportional voting system which is thought to favor minor parties. 4. Apart from the ‘old’ Pheu Thai (pro-democracy, anti-military) and Democrat (pro-loyalist, anti-Thaksin) parties (and a few other proxies), there is now the Palang Pracharath Party, set up to continue the work of the NCPO and has the current PM Prayut Chan-o-cha as their prime ministerial candidate. There is also the youth-focussed and ‘progressive’ party Future Forward led by 40 year old auto-parts billionaire Thanathorn Jungrungreangkit. All these separate issues make today’s election difficult to predict. Today’s polls close at 5pm and the Election Commission says some votes at smaller booths will be out by 6pm, with a large chunk of votes counted by 8pm tonight. Polls suggest, and maths proves, that no single party is likely to get a majority to form a new government. 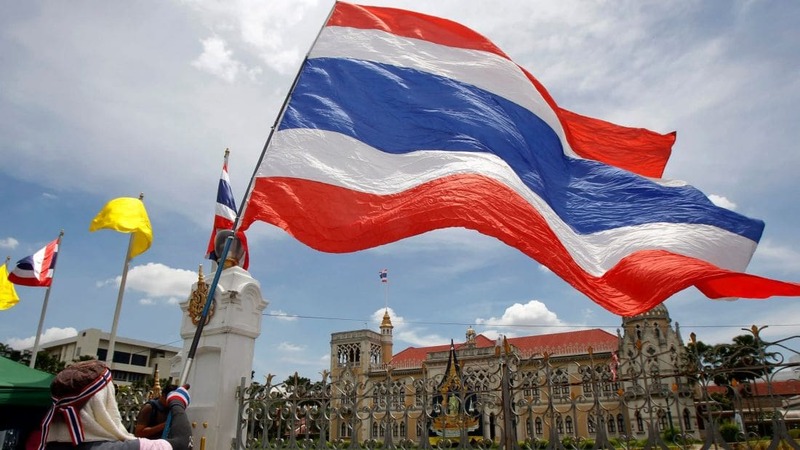 Although Pheu Thai is expected to win the highest amount of votes, it will fall short of a majority of seats to form a government or control the election of the next Prime Minister. An actual result, as parties negotiate with minority parties to form a coalition, and the election (by both houses of Parliament) of the next Thai Prime Minister, could take a few weeks before an official result is announced by the Election Commission. Today’s election, 2,821 days since the last one, will just be a new beginning for a country that struggles with democracy. Whatever the result, it is unlikely to be the end of the two decades of polarised politics and tampering from the country’s military.